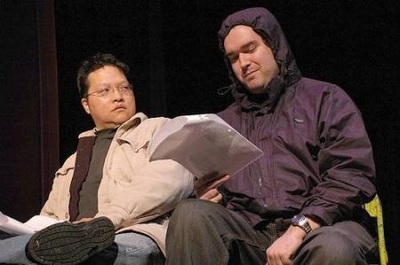 Edwin A. Santos and Dominique Swain on BLUE DREAM 2011. Edwin A. Santos on the set of FADE in San Diego 2006. Edwin A. Santos w/ James Duval, Pollyanna McIntosh, BLUE DREAM 2011. 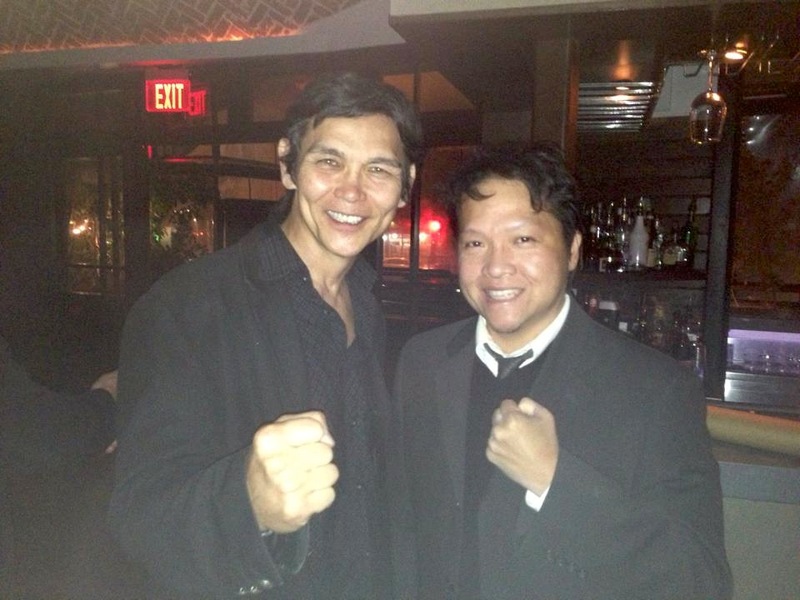 Edwin A. Santos on location of SAMURAI COP 2: DEADLY VENGEANCE with Mindy Robinson in 2015. Edwin A. Santos on the new Comedy Central pilot, "Review" in 2012. 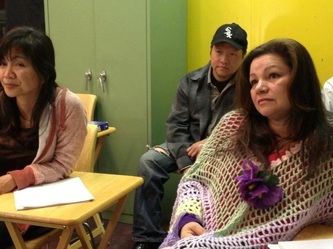 Edwin A. Santos on BLUE DREAM with Arielle Brachfeld and Kerry Liu in 2011. 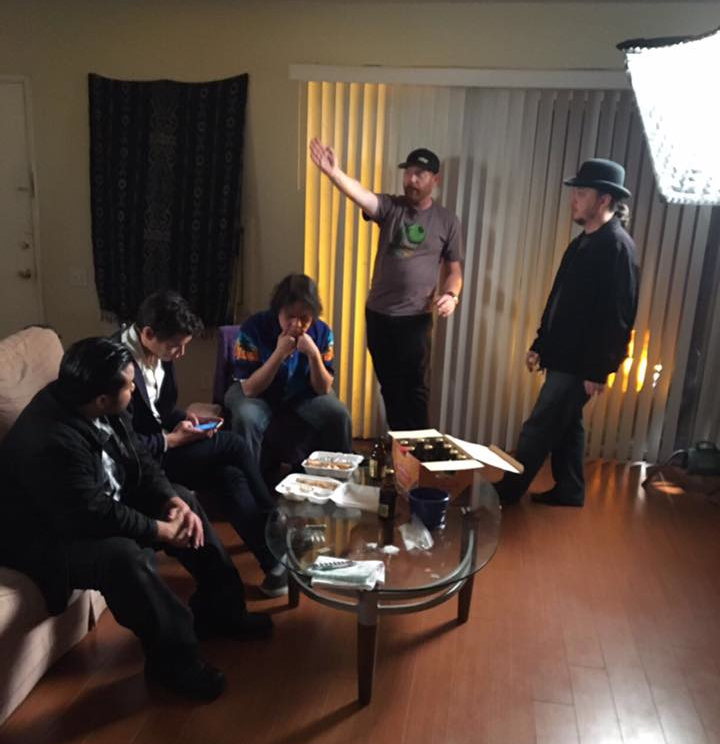 Edwin A. Santos on SAMURAI COP 2: DEADLY VENGEANCE with Matt Cimber in 2015. 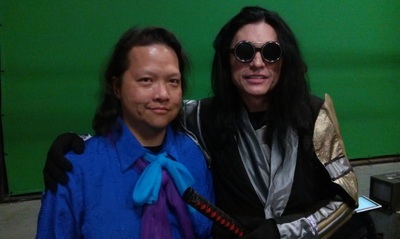 Edwin A. Santos on SAMURAI COP 2: DEADLY VENGEANCE with Tommy Wiseau in 2015. 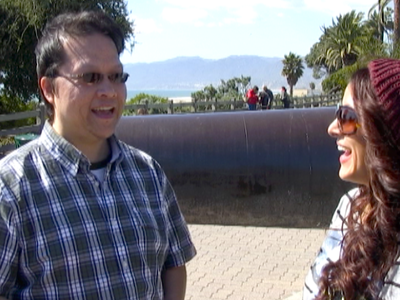 Edwin A. Santos on location of INTERNET DATING web series in 2013. 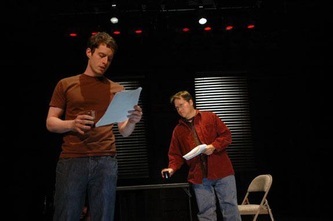 Edwin A. Santos on VIOLENT BLUE with Silvia Suvadova and Jesse Hlubik in 2010. 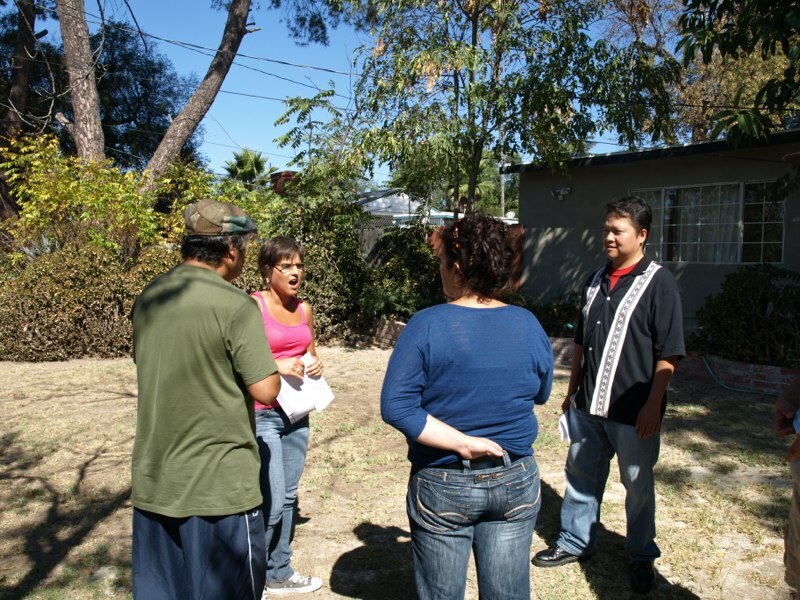 Edwin A. Santos with Melissa Cabral on the set of BLUE DREAM in 2011. 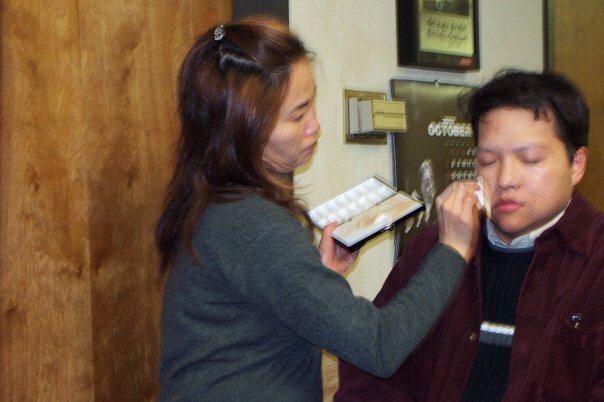 Edwin A. Santos getting his makeup on the set of SOAP GIRL in 2001. 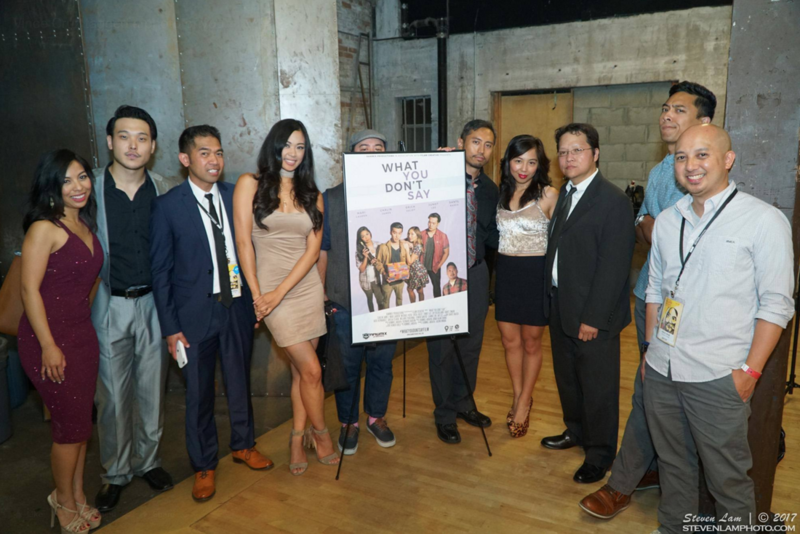 Edwin A. Santos on INTERNET DATING web series in 2013. 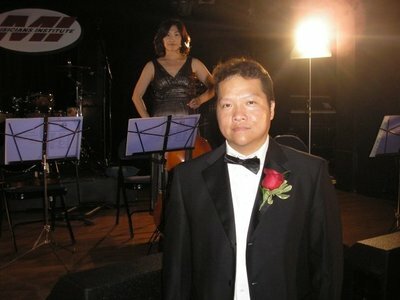 Edwin A. Santos on WEDDING VIDEO in the lead part in 2012. 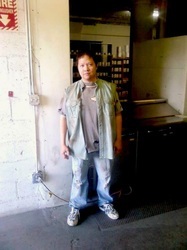 Edwin A. Santos on the set of VIOLENT BLUE in 2010. Edwin A. Santos in a recurring role on the set of the pilot, THE BIRD LADY in 2013. 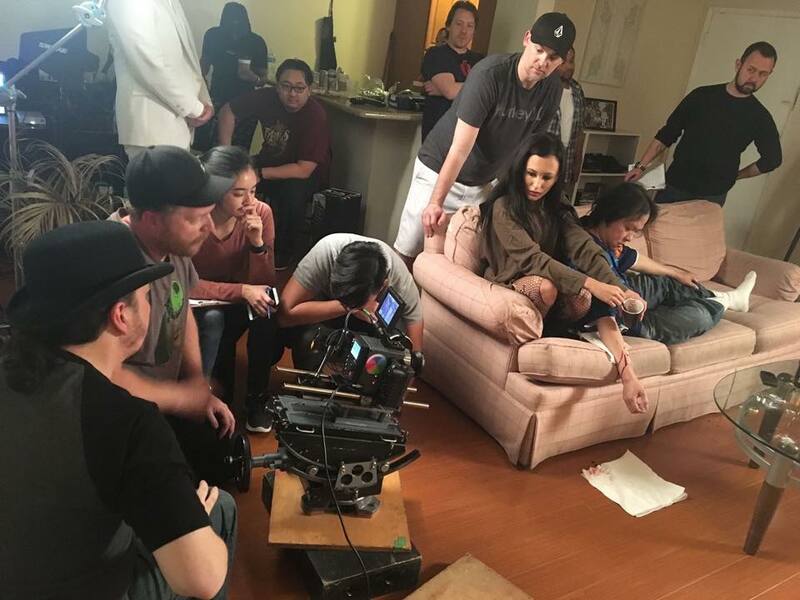 Edwin A. Santos rehearsing his scene in Rommel Andaya's WHAT YOU DON'T SAY (2017). 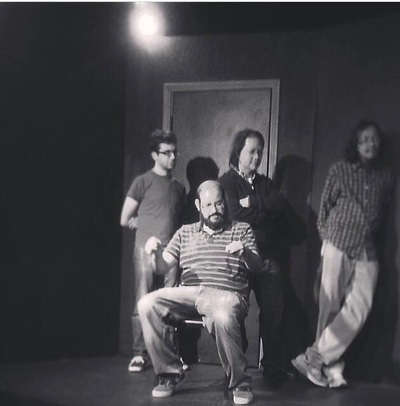 Edwin A. Santos in rehearsals on LOLO PEPE in 2017. Edwin A. Santos on location of VIOLENT BLUE in 2010. 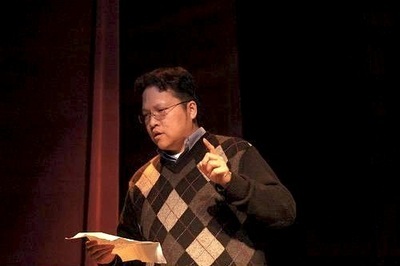 Edwin A. Santos in the principal role for LOLO PEPE in 2017. 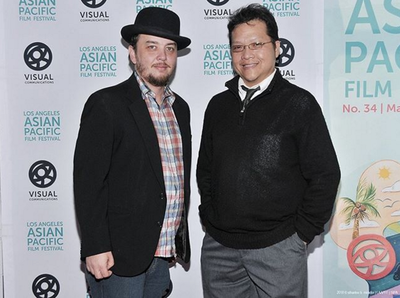 Edwin A. Santos on BLUE DREAM with Kayden Kross 2011. Edwin A. Santos on location of BLUE DREAM with Kerry Liu and Clinton Wallace in 2011. 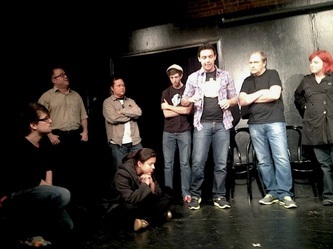 Edwin A. Santos performing improv at the Upright Citizens Brigade Theater in Los Angeles; May 22, 2010. Edwin A. Santos performed on stage with Giana Nguyen and Kristina Wong in the carnival game, "F*ck The Box" at Tuesday Night Cafe in 2011. 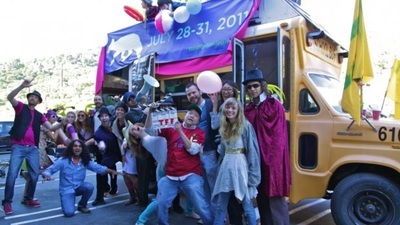 Topanga Days Parade, Memorial Day 2011 at Topanga Canyon. 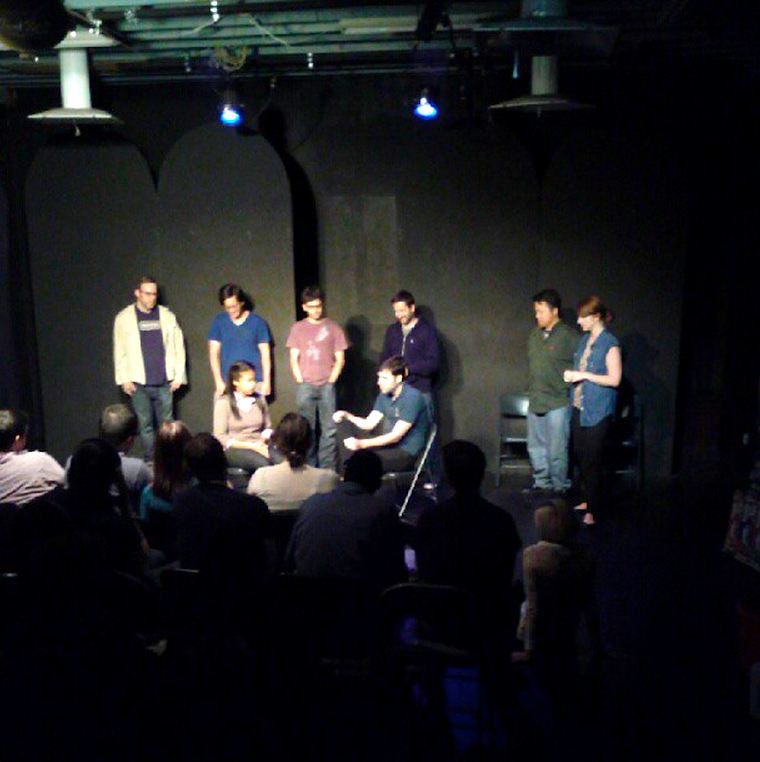 Edwin A. Santos performing improv at Monkey Butler Comedy - Two Buck Butler Show in Pasadena, CA. in 2012. 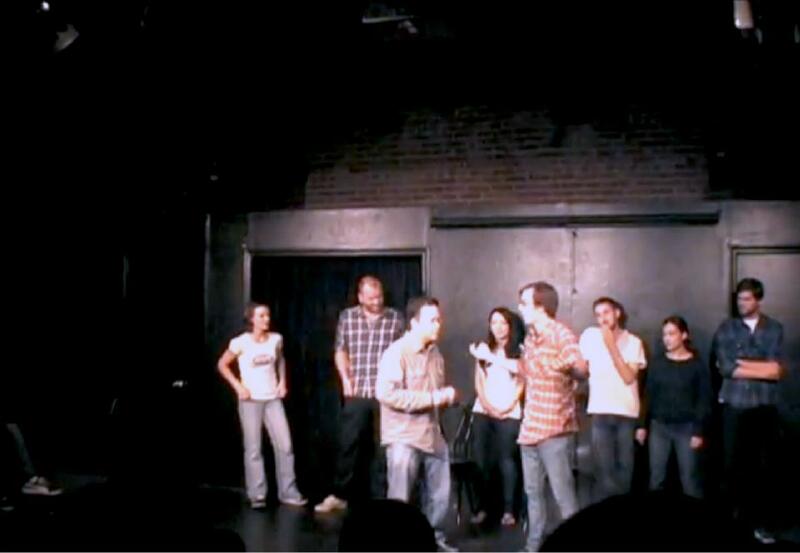 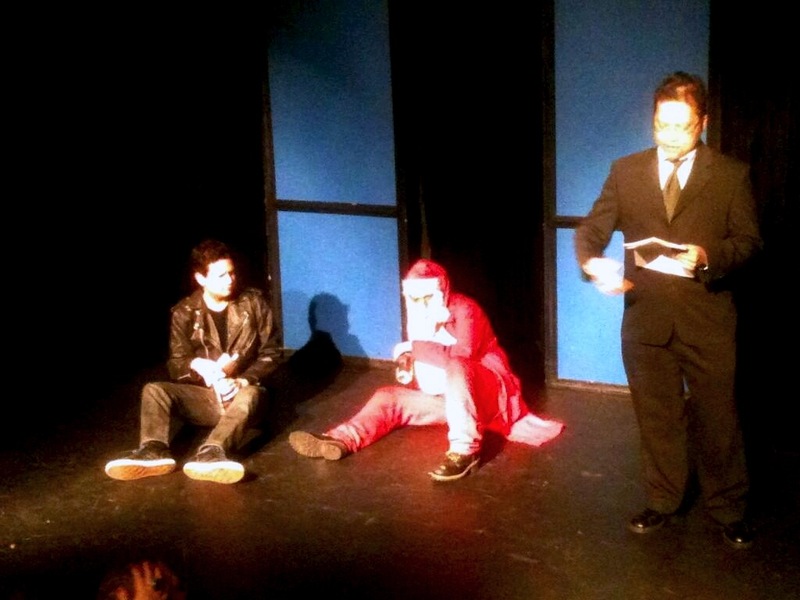 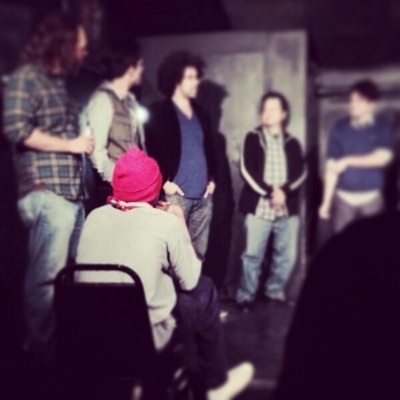 Edwin A. Santos performed improv at the Mashup Or Shutup Show at the Annex at Artworks in Los Angeles in 2012. Edwin A. Santos at the "Awesome Asian Bad Guys‬" special screening with George Cheung in 2015. 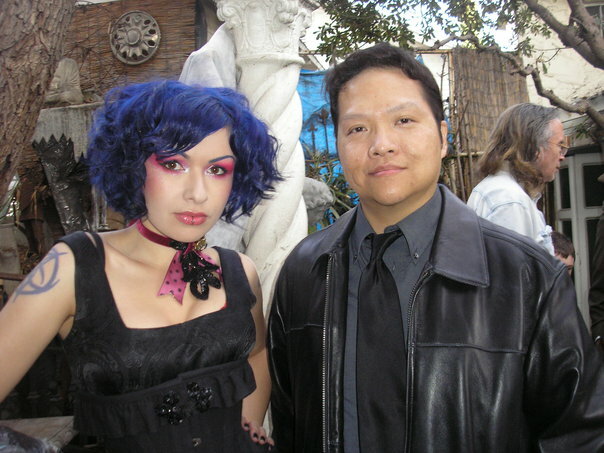 Edwin A. Santos with his film's leads, Devon Odessa and Sarah Lassez at the MAD COWGIRL wrap party in 2006. 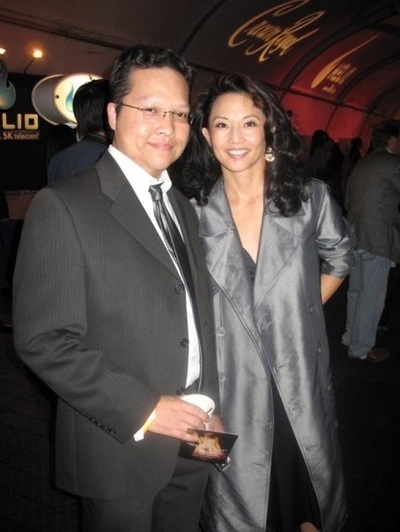 Edwin A. Santos and Ming Na-Wen at MANAA's 5th Media Achievement Awards Banquet in 1998. 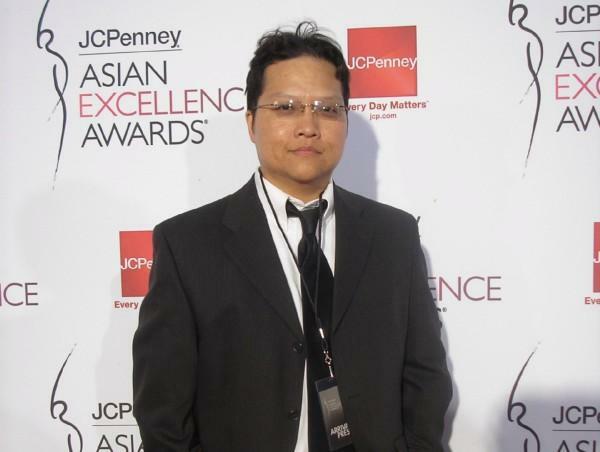 Edwin A. Santos at the Asian Excellence Awards in 2008. 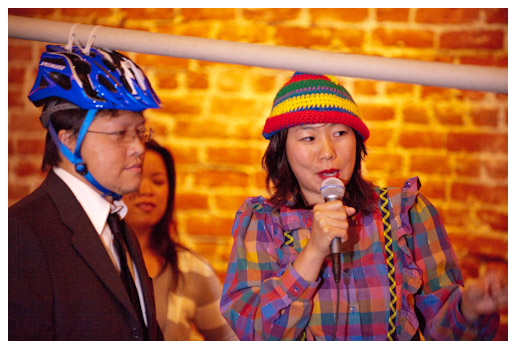 Edwin A. Santos meeting Tamlyn Tomita at Audrey Magazine's Fashion Fusion after party in 2007. 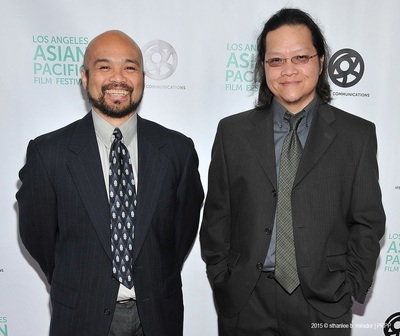 Edwin A. Santos and Walter Boholst at Opening Night of the Los Angeles Asian Pacific Film Festival in 2015. 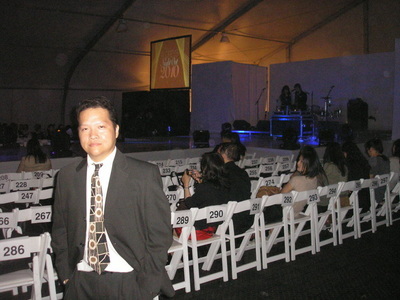 Edwin A. Santos at Audrey Magazine's "Audrey's Night Out 2010" red carpet/fashion show/after party. Edwin A. Santos at World Premiere of "Brown Soup Thing" at the Chicago Filipino American Film Festival 2008. 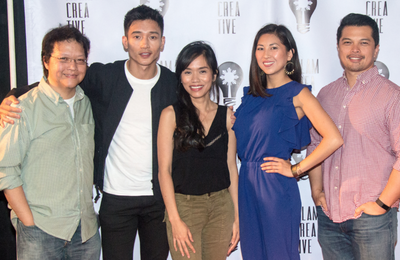 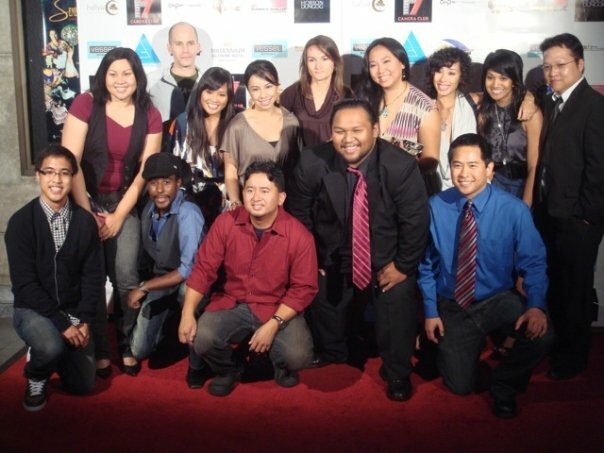 Edwin A. Santos with Cast & Crew at LA Premiere of BLUE DREAM in 2013. 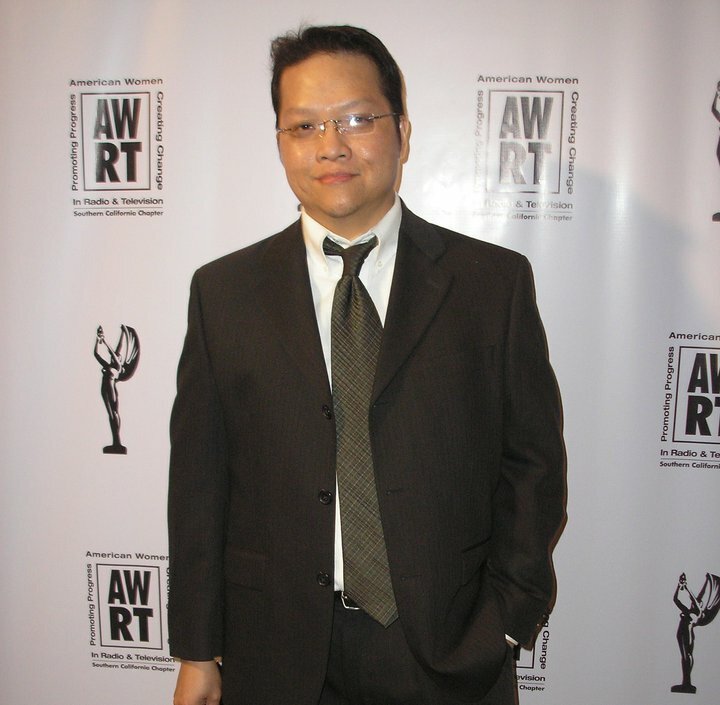 Edwin A. Santos attended the Alliance of Women In Media's Genii Awards in 2010. 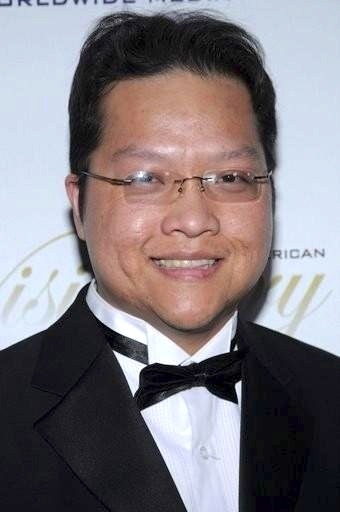 Edwin A. Santos at "Order of Chaos" premiere with Mimi Rogers and Milo Ventimiglia in 2010. 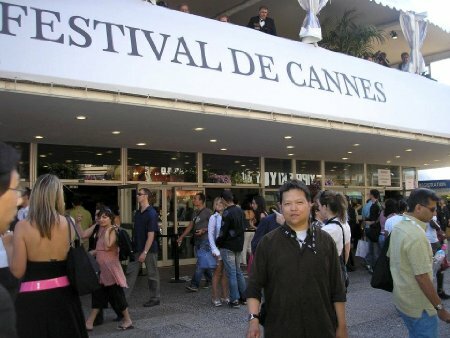 Edwin A. Santos at the 60th Annual Cannes International Film Festival in 2007. 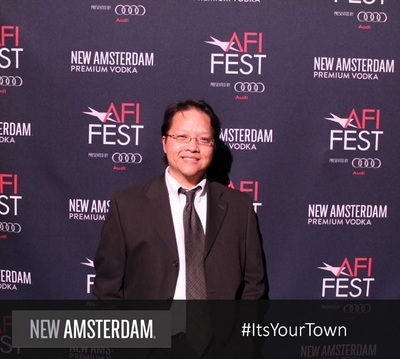 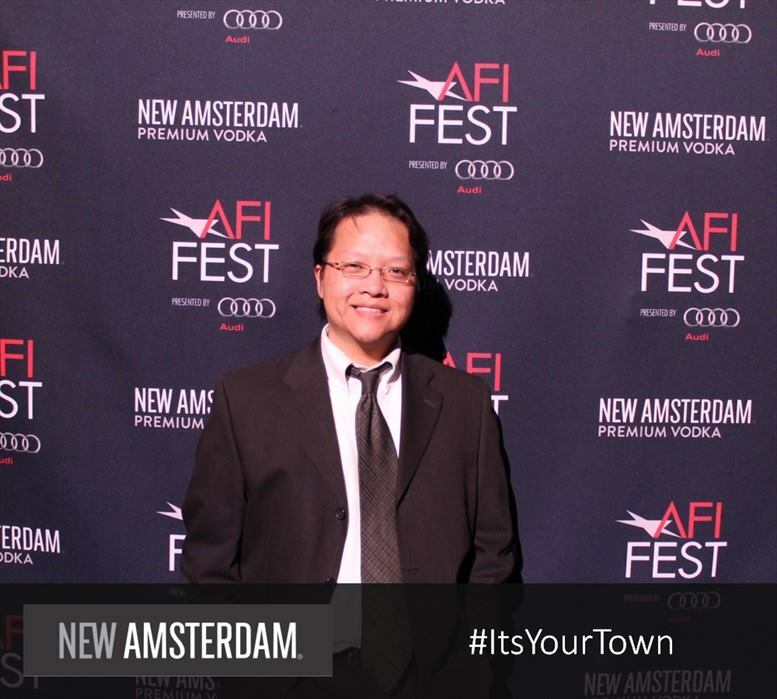 Edwin A. Santos at private invitation-only after party for "Where To Invade Next" in 2015. Focus Features' cocktail reception for "Promised Land" in 2012. Edwin A. Santos interviews Ray Utarnachitt (writer, DC's Legends of Tomorrow) in 2016. 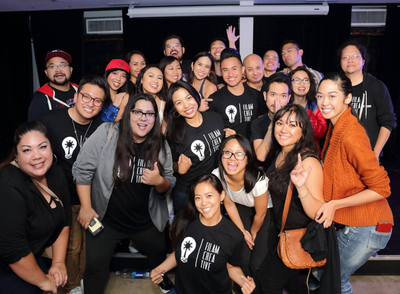 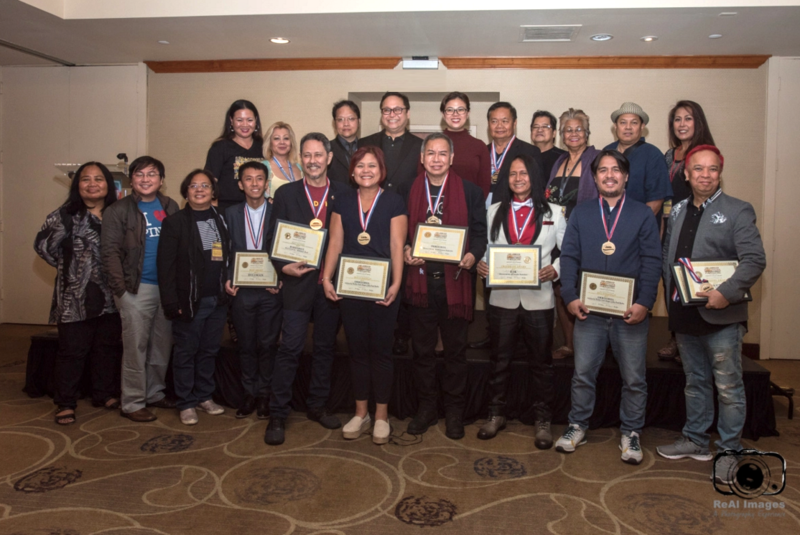 Edwin A. Santos produced 2nd Actors Panel & Networking Event (Nico Santos, Tess Paras) in 2016. 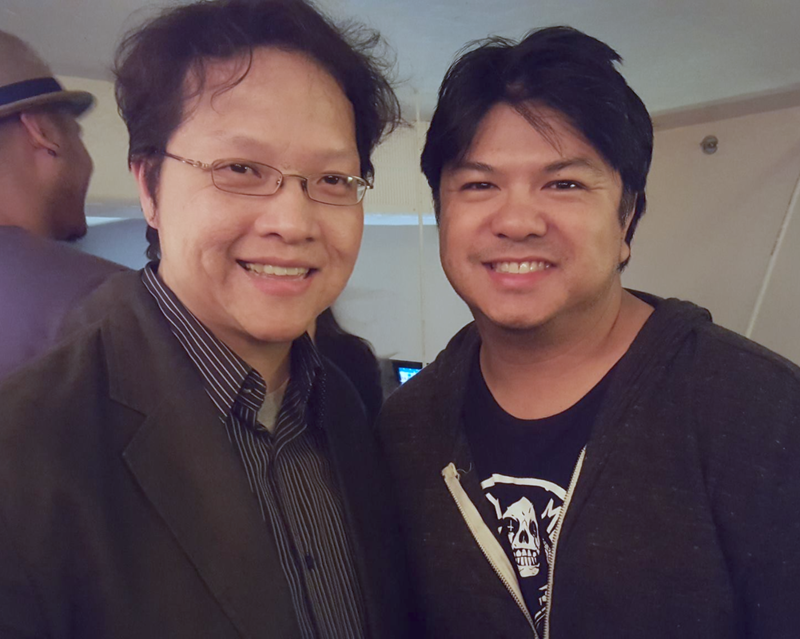 Edwin A. Santos interviews "Lucha Underground" at 2016 PaleyFest for DAE Media News. 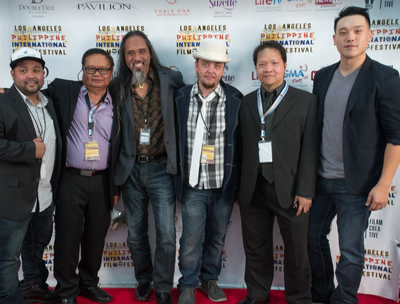 Edwin A. Santos at LOLO PEPE Premiere at LA Asian Pacific Film Festival 2017. 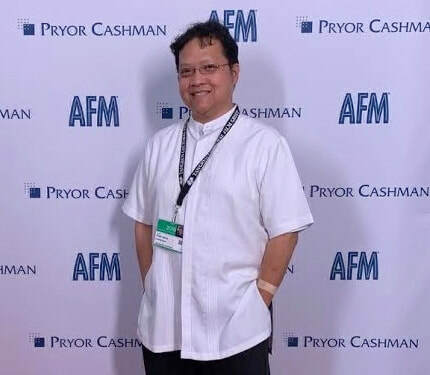 Edwin A. Santos as Programmer of 3 Panels for LA Philippine Int. 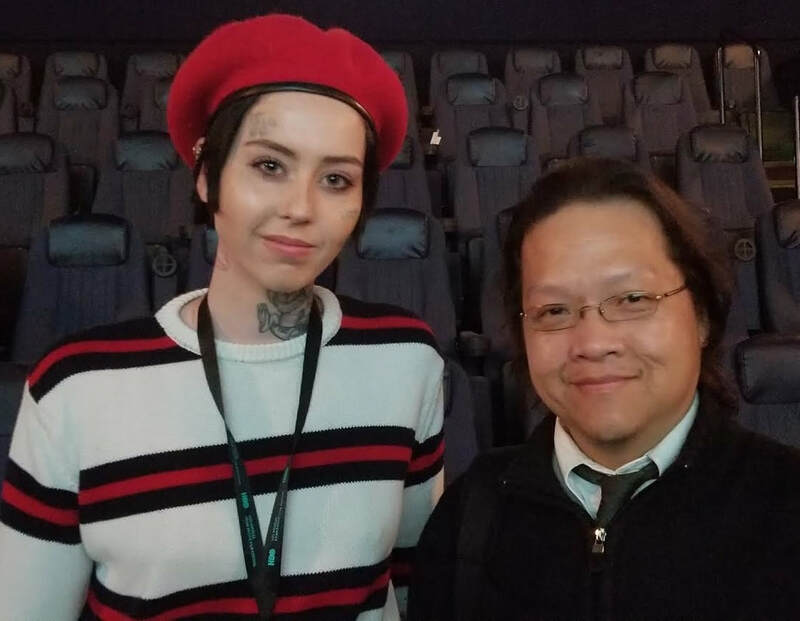 Film Festival 2017. 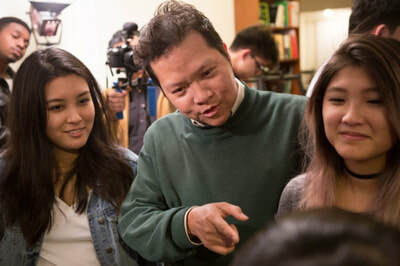 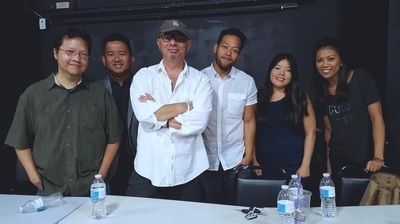 Edwin A. Santos at Filipino AF at UCB Sunset in 2017. 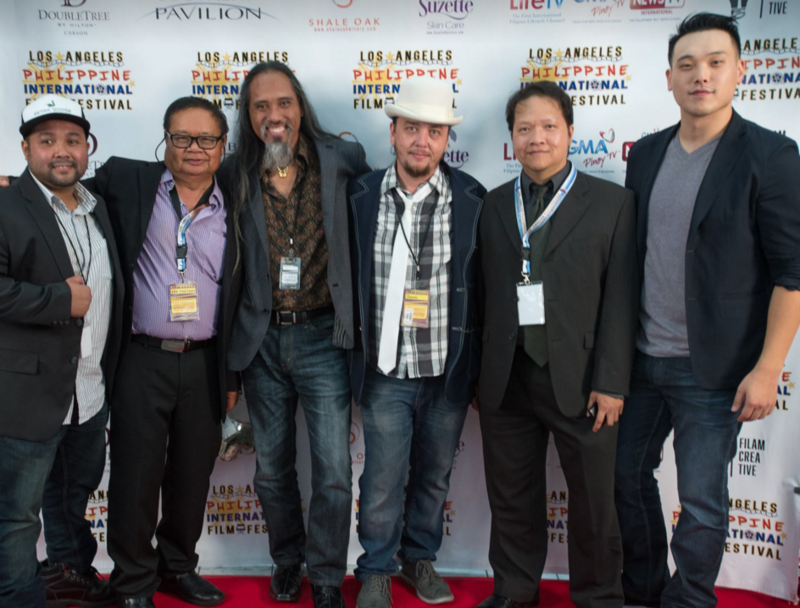 Edwin A. Santos at LOLO PEPE Screening at LA Philippine Int Film Festival 2017. Edwin A. Santos with LA Philippine Int. 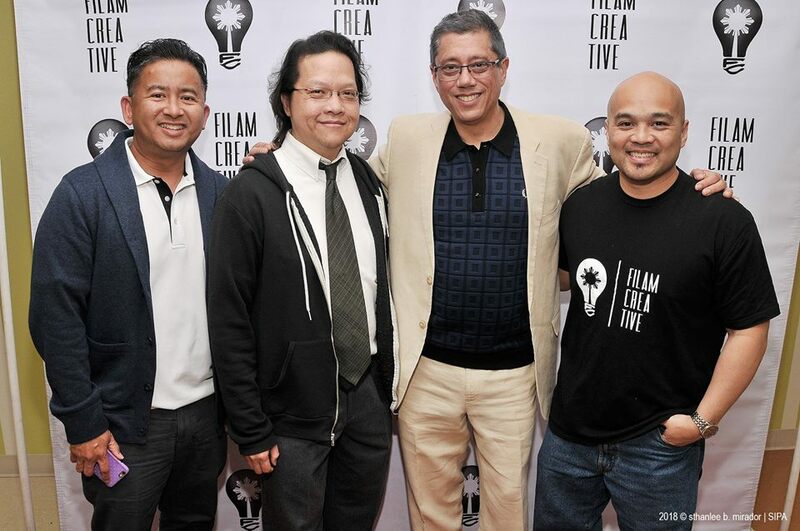 Film Festival Committee 2017. Edwin A. Santos with 2017 LA Philippine Int. 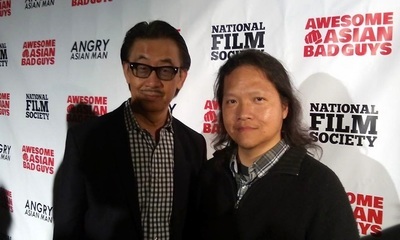 Film Festival winners. 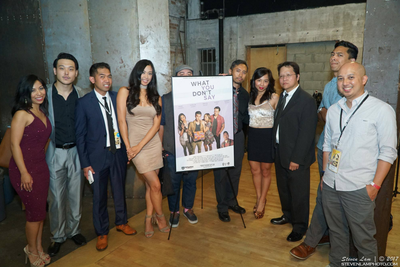 Edwin A. Santos at WHAT YOU DON'T SAY Premiere at LA Asian Pacific Film Festival 2017. Edwin A. Santos with Fritz Friedman and Jackeline Olivier at Filipino American Visionary Awards 2008. 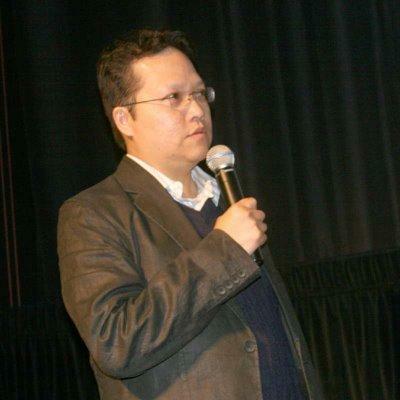 Edwin A. Santos at A PROPER VIOLENCE Premiere in 2011. 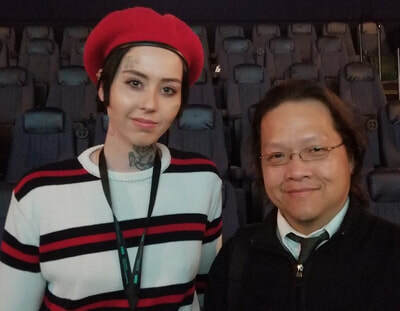 Meeting and working with Dean Devlin promoting "Bad Samaritan" (2018). Edwin A. Santos produced 3rd Actors Panel (Manny Jacinto, Aina Dumlao, Angela Relucio and Vincent Rodriguez III) in 2017. 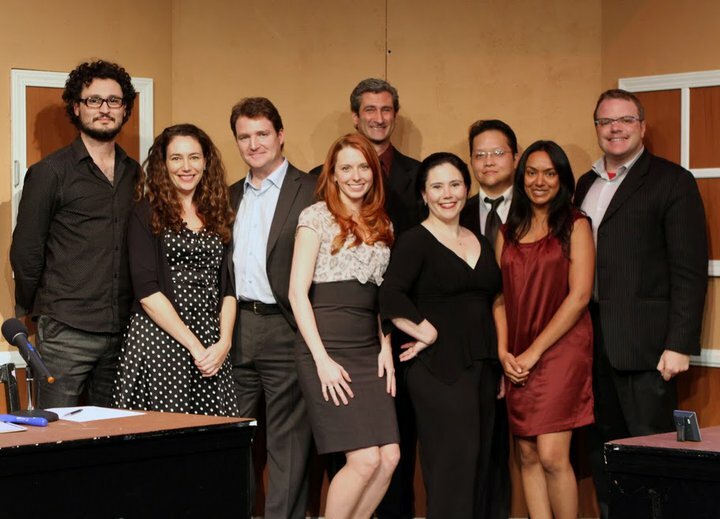 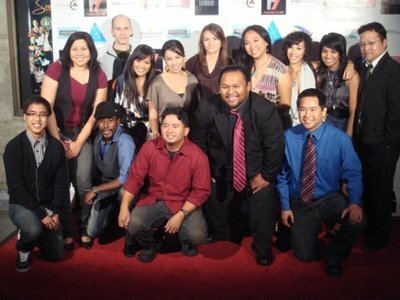 Edwin A. Santos with Cast & Crew at BROWN SOUP THING West Coast Premiere in 2008. 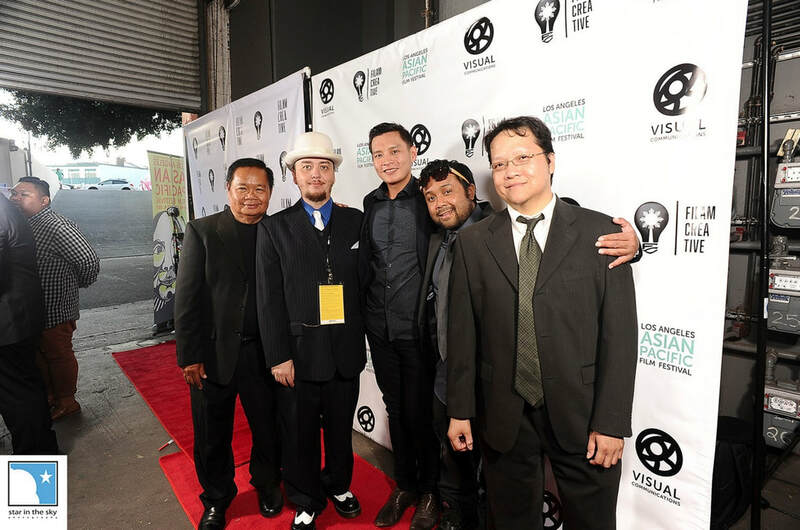 Craig Obligacion-Wilson and I co-presented Mikhail Red's NEOMANILA at LA Asian Pacific Film Festival 2018. 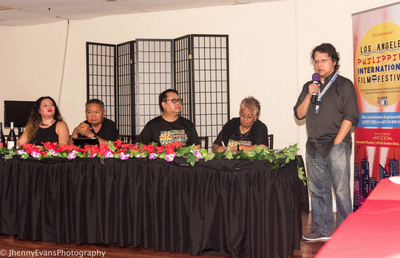 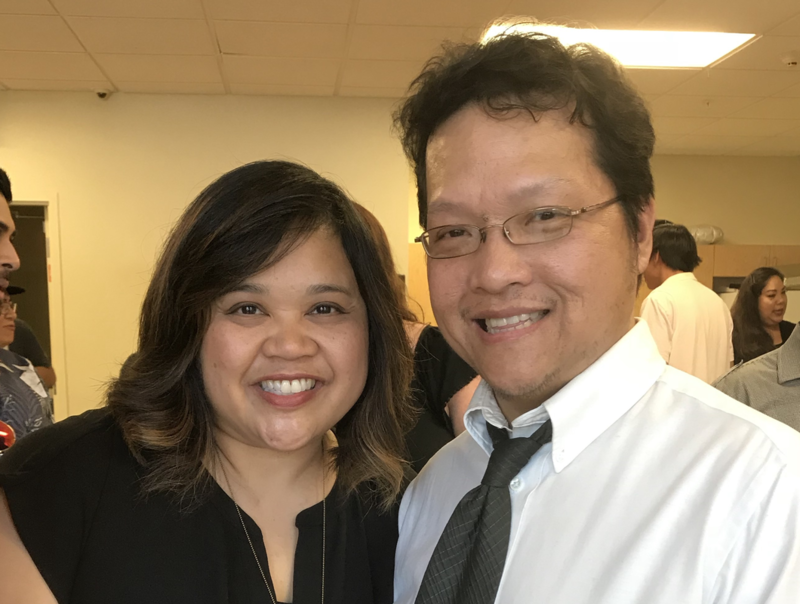 Edwin A. Santos produced 4th Actors Panel (with guest Ellen D. Williams of FX's "Baskets") in 2018. 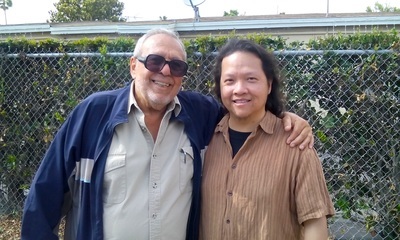 Edwin A. Santos and Dominique Swain at the Tailwaggers Dog Rescue Foundation Benefit in 2014. 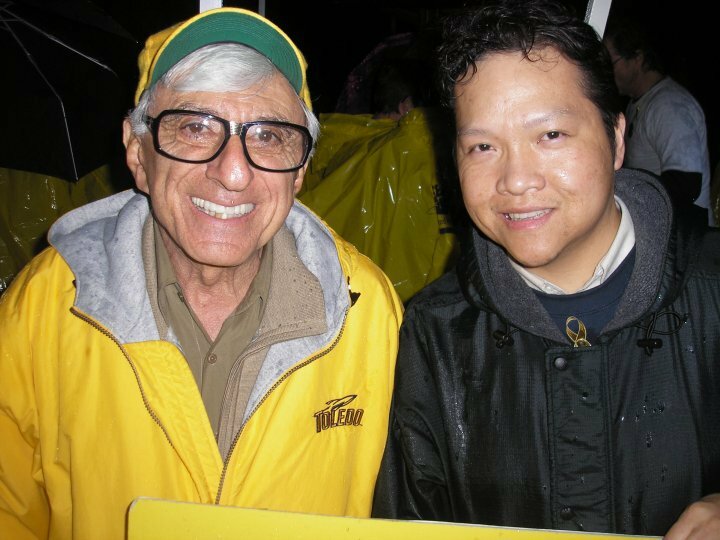 Participating at SAG's fundraiser for the Motion Picture & Television Fund (with Jamie Farr) in 2010. 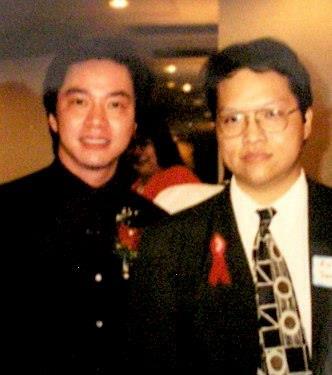 Stanley Tong and Edwin A. Santos at MANAA's 5th Media Achievement Awards Banquet in 1998. 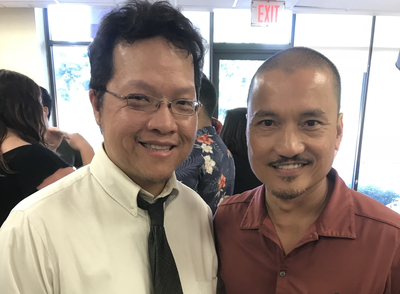 Edwin A. Santos produced 4th Actors Panel (with guest Jon Jon Briones of FX's "ACS: Gianni Versace") in 2018. 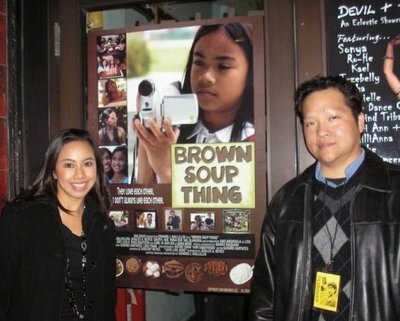 Cast members Cheryl Noe and Edwin A. Santos at World Premiere of "Brown Soup Thing" at the Chicago Filipino American Film Festival 2008. 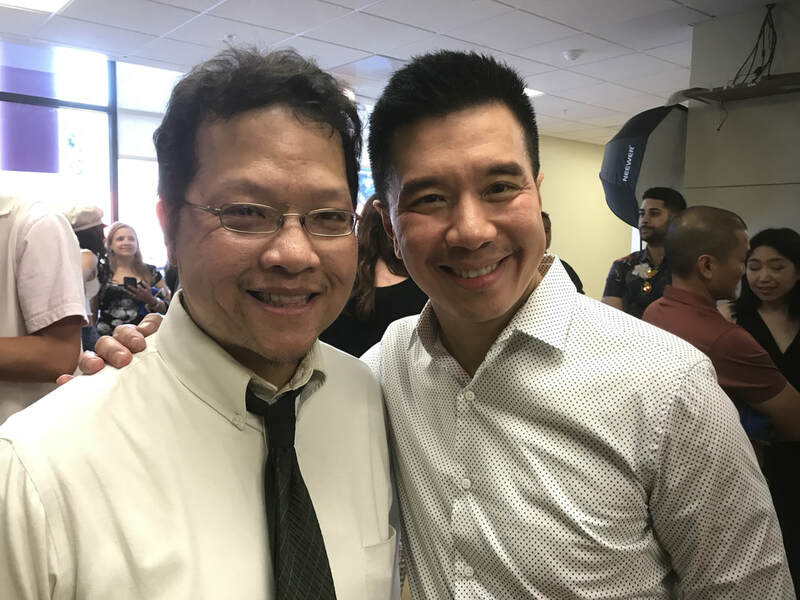 Edwin A. Santos produced 4th Actors Panel (with guest Reggie Lee of NBC's "Grimm") in 2018. 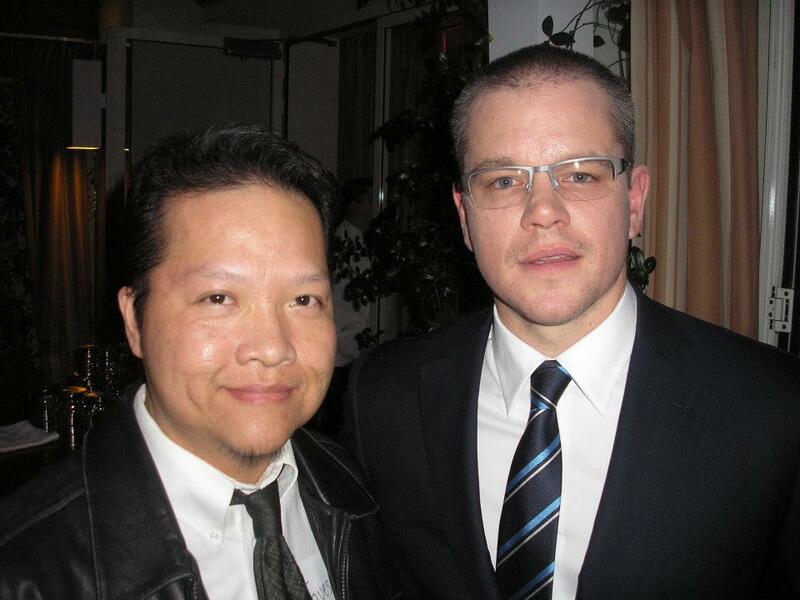 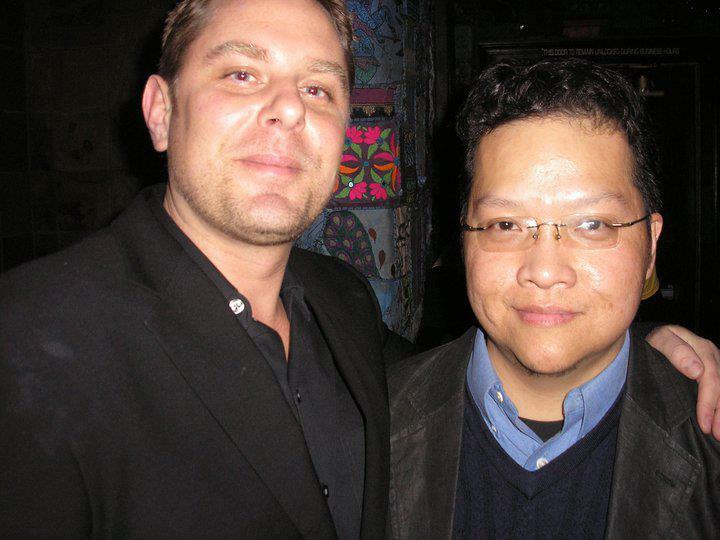 Edwin A. Santos with his film's lead, Jesse Hlubik at the VIOLENT BLUE wrap party in 2010. 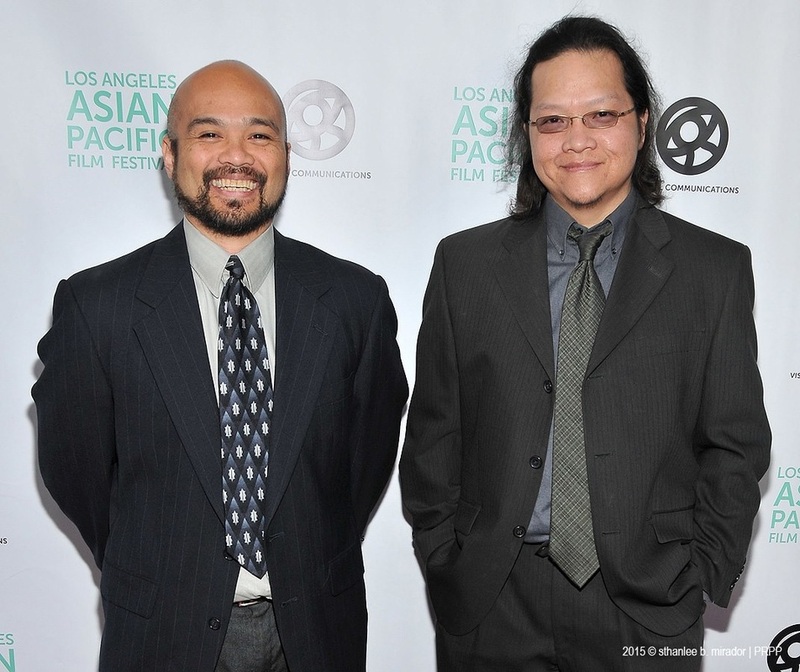 Guest Illma Gore and co-presenter Edwin A. Santos at THE CLEANERS screening at LA Asian Pacific Film Festival 2018. 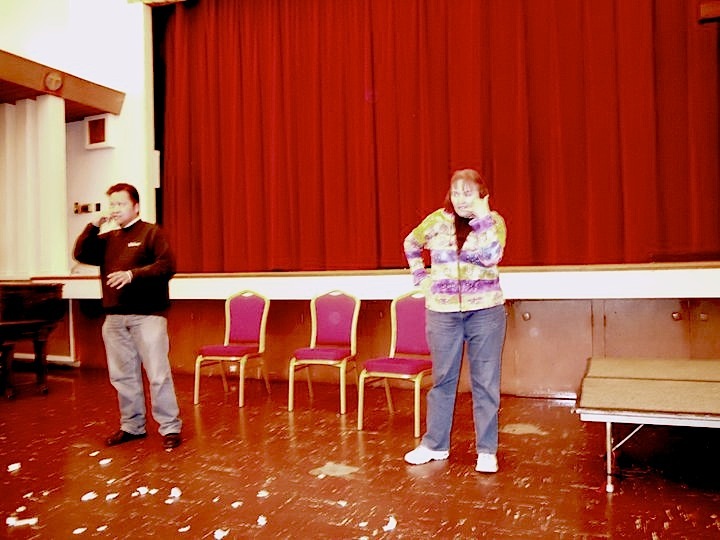 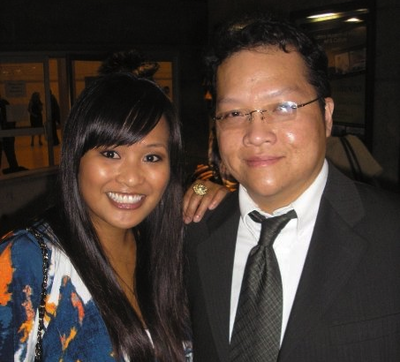 Cast members Kimee Balmilero and Edwin A. Santos at BROWN SOUP THING West Coast Premiere in 2008. 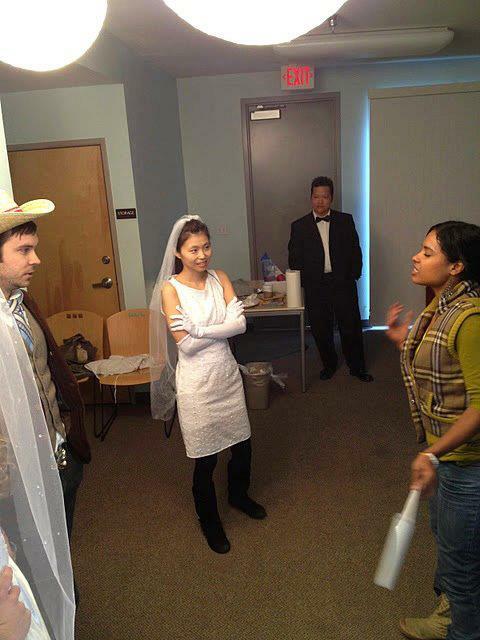 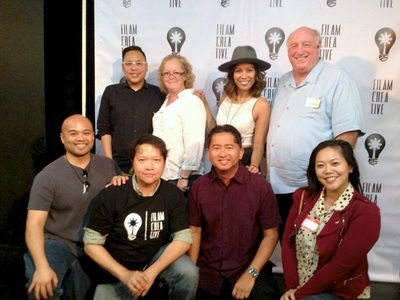 Edwin A. Santos with his friends, the cast and filmmaker of THE FLIP SIDE at LA Asian Pacific Film Festival 2011. 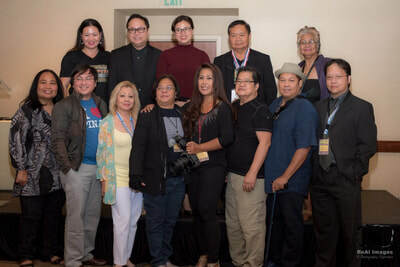 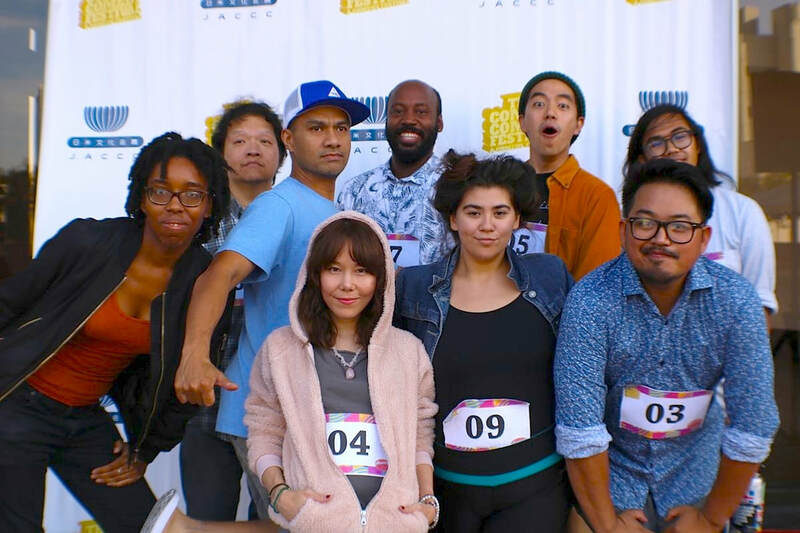 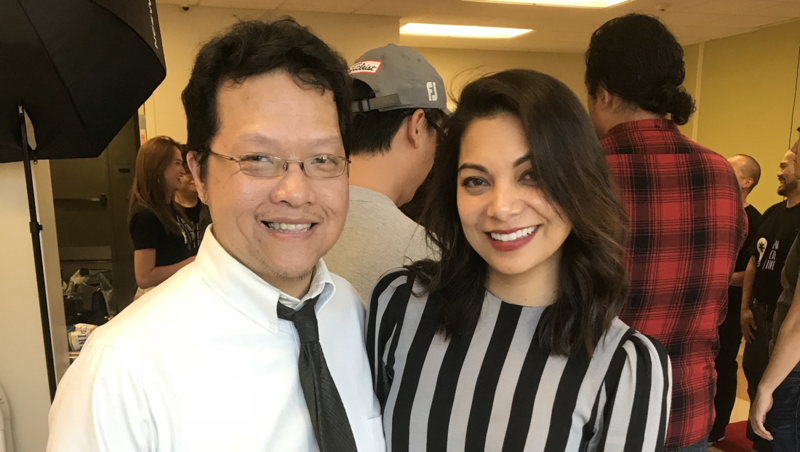 Edwin A. Santos produced 4th Actors Panel (with guest Ginger Gonzaga of NBC's "Champions") in 2018.